Looks like rain coming our way! As a matter of fact there is! Nothing can make a rainy day worse than having your tree branches whipping against your windows or even toppling over! You have all day to give us a call! Remember to always try and have your trees trimmed. 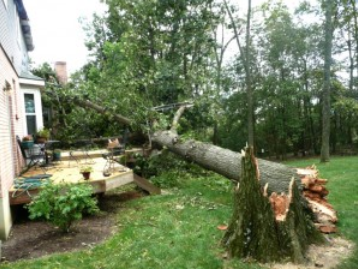 Procrastination – not a good thing for your trees!